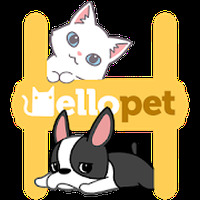 Hellopet Android - Free Download Hellopet App - Applepie Studio Inc.
"Play and interact with these playful pets!" 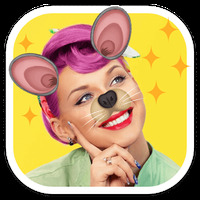 App description: Ideal for animal lovers, Hellopet brings to the screen of Android devices the joy of virtual dogs and cats that love signs of affection. Functions: After adoption, the chosen pet appears on the main Android screen and receives the user with love samples and provides useful information such as weather forecast or exact time. Activities: The player can collect and decorate up to 7 spaces with toys and other items, feed the pets, leave messages in the "guestbook" or interact with other players through "Pet chat." Controls: In addition to the touch interface, you can also use voice commands to talk to pets. Recommendations: For users of all ages. Installation requirements: A minimum of 38M of free memory space and Android 3.0 or higher. You can see ads to get cookies for free.